Can anyone argue the investment by Facebook? Now don’t mess up a great app and service. Growth + Engagement + Sharing. The perfect triple threat. 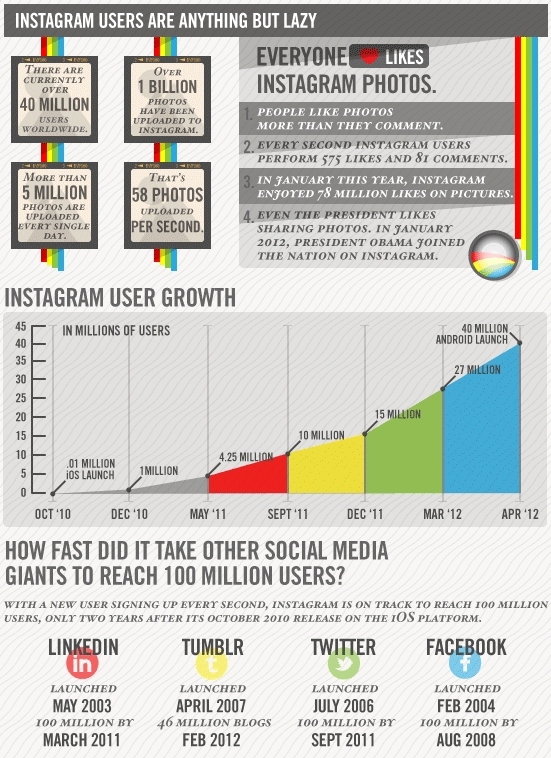 Infograph courtesy, Mashable.